Christmas is round the corner and New Year as well. This time of the year is well known for party time. People around the world is super excited to celebrate Christmas in various fun way.. Everyone is busy in decorating Christmas tree 🎄, making delicious cookies ,decorating house, arranging gifts, etc.. There is also a Christmas party in my house, you all are invited too.. This time is the happiest times of year.. So to cherish the moments, I have drawn a very pretty Christmas nail art. 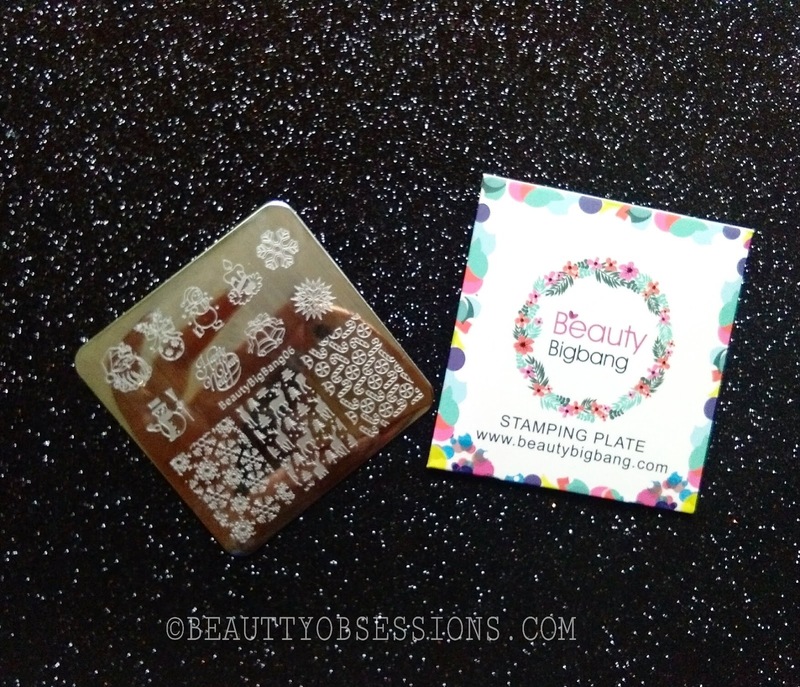 Here I have used the Beautybigbang stamping plate and scraper.. 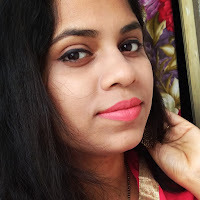 If you are new to here, then let me tell you that, beautybigbang is an international shopping website where you will find makeup and nail stuffs at reasonable price.. 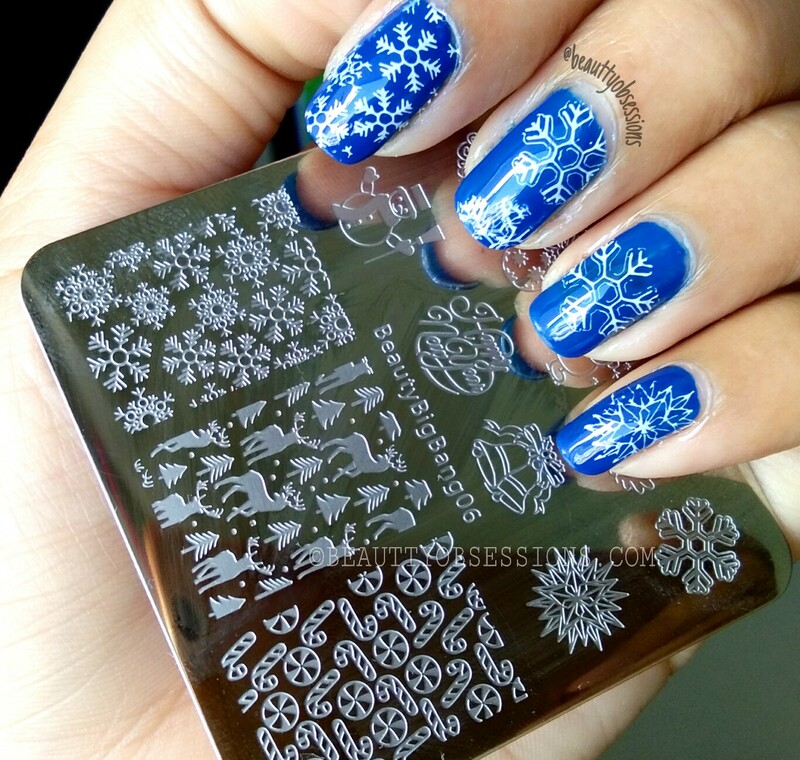 I have already shared so many products of beautybigbang here..
As Christmas is around I got a Xmas stamping plate which has snowfall, snowman, deer, bell, Santa, etc.. The plate is of very good quality. And along with the plate I got a scraper and stamper set too. Without scraper, you can't stamp the paint on nail. As you can see in the picture , the scraper is of really good quality and there is also a silicon head stamper which helps to transfer the image from plate to nail. As the stamper is transparent, you can see easily where you are putting the image. It is again of very good quality. 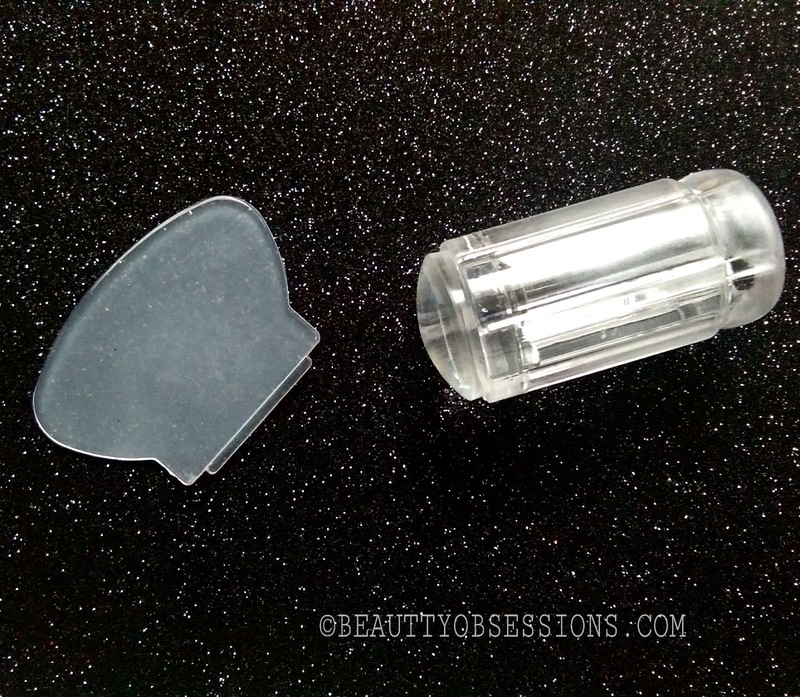 The only concern is, there is no cap provided to cover the stamper while storing. For stamping, you have to first put some nail polish on the image.. There are special nail polishes available for stamping, you can't use the regular sheer coverage nail polishes.. Choose nail polish which has great coverage in one swipe only. Then put scraper in 45° angle and drag from inside to outside. Then immediately put the stamper on it and the image will transfer to the stamper, then put the stamper on nail and the image will transfer on nail. Clean the outer mesh.. Now after few seconds, apply a good quality top coat to seal the design. 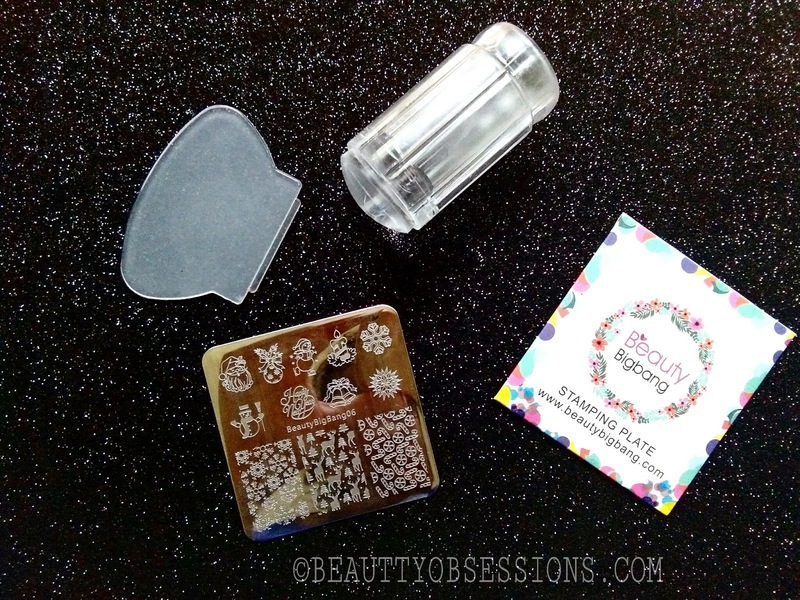 You have to be very quick hand while doing stamping nailart. See the below picture to get the idea. Now it's my time to stamp.. Here I have taken blue as base colour.. 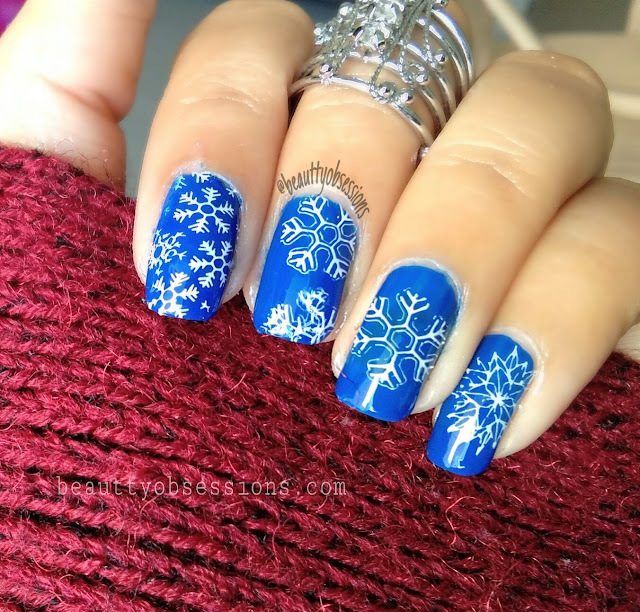 So enjoy the snowflakes ❄ on my nails. Hope you liked this Christmas NailArt... See you soon with some amazing nails.. Till then, keep visiting this place.. Bye. 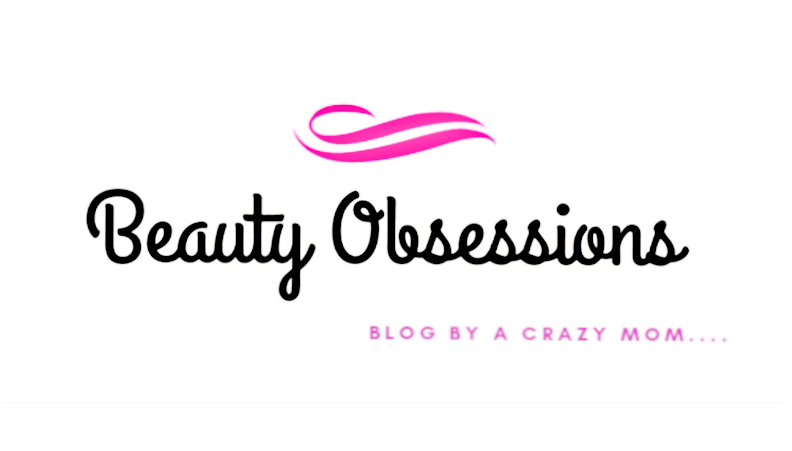 *This post is a part of #ChristmasBlogging . Do visit the other participants of today on the below links.. This is so beautiful!! Which Nail Paint did you use for stamping? Woohoo, how beautiful, a perfect Christmas flavor with those snowflakes! I saw this on instagram and was quite intrigued. Lovely it is. 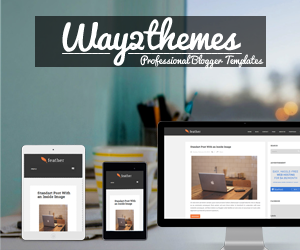 Must check out the website. Loved your nail art. Done brilliantly. I so want to try it. Will check the website soon. Wowow what a wonderful nail art. Just love it. I'm so gonna try. pretty nails!! in the spirit of the festive season! love it! These are some amazing nail art tutorials, love the color and stamping seems to easy.. or you made it look easy. 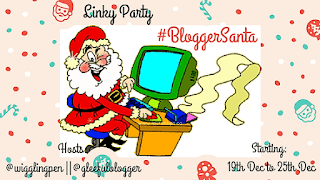 Thank you for linking this post with #bloggersanta may he bring good luck to you. That Christmas nail art design are so gorgeous. You are so talented and very creative. I am really impressed with you girl. You really did a great job. I am looking for a good stamping kit. Your one is so beautiful. By the way impressive nail design. Thanks for sharing. 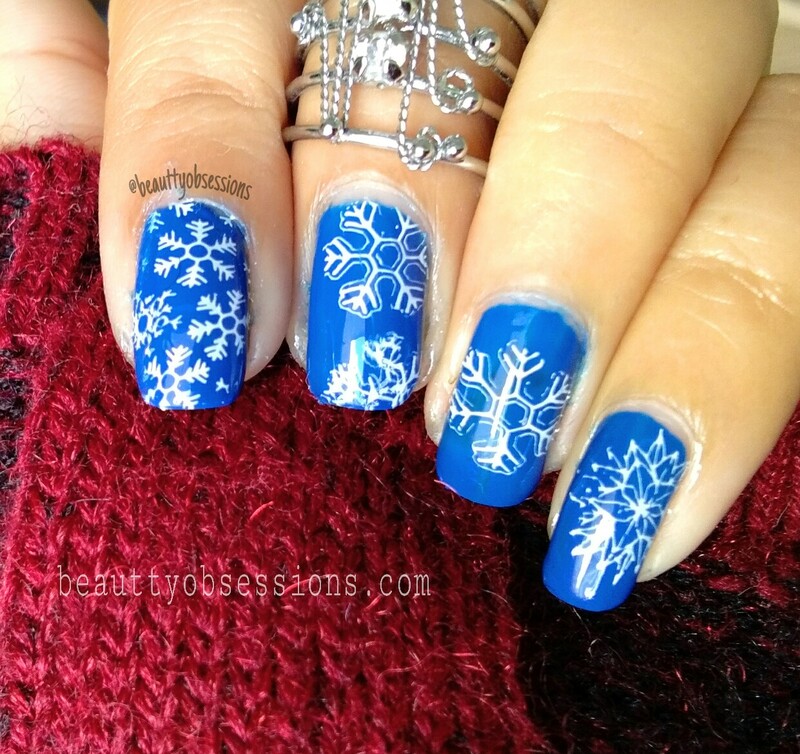 These nails look perfect for this party season, thanks for sharing, surely giving them a try! Beautiful nails u have and I really loved the nail art u did. 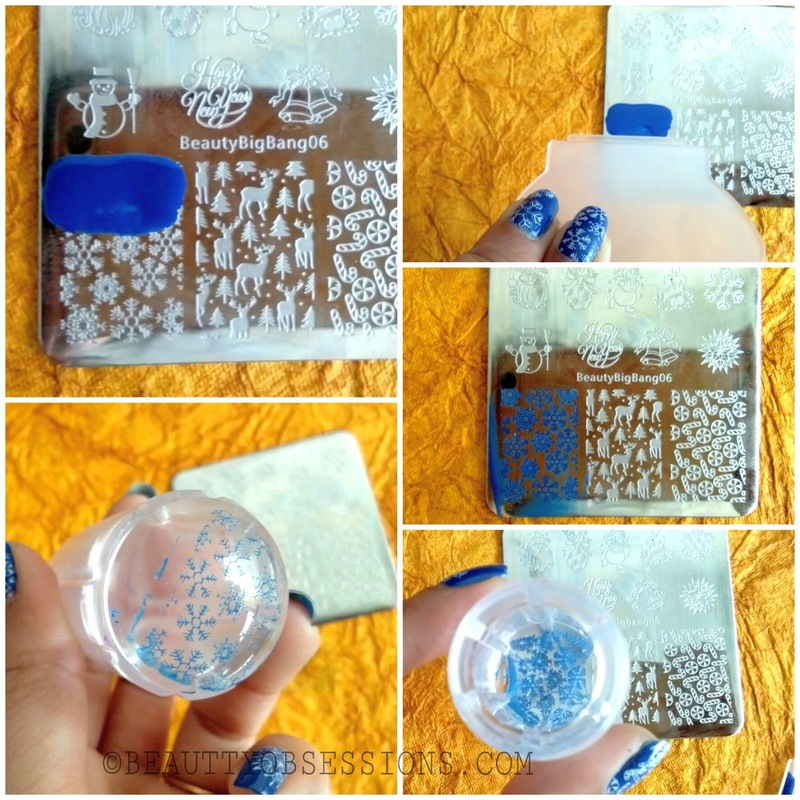 This stamping kit is so cool! I love your nails! What a lovely way to celebrate Christmas in style and keeping the glow just right. Love the color contrast you picked. And definitely stamping looks awesome. I have seen this nail art on Instagram as well. Totally in love with your creativity. Very interesting post. 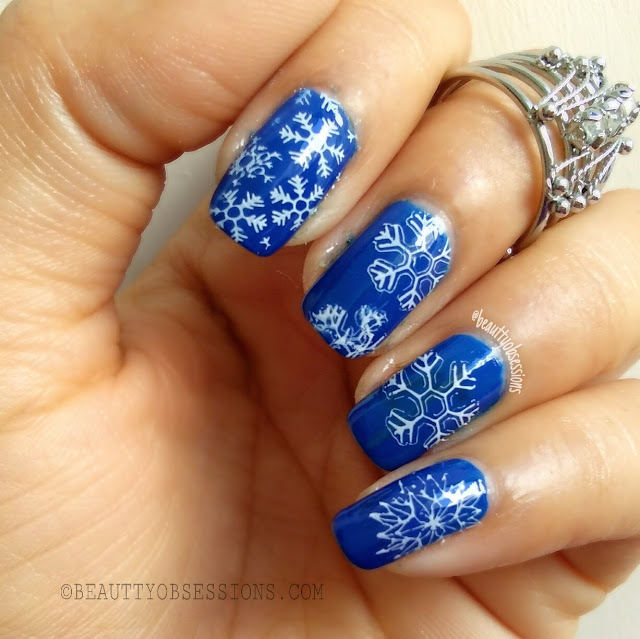 Amazing and superb nails.Nail art looks best for Christmas celebration.